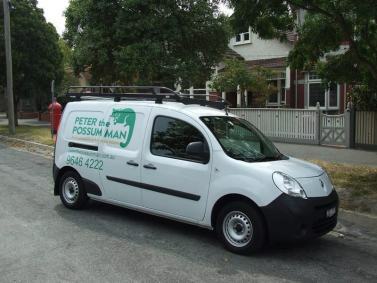 At Peter the Possum Man, we not only deal in the removal of possums but we can control all kinds of pests and insects including rats, mice, ants, cockroaches, spiders, fleas, termites, wasps, bees, and silverfish. 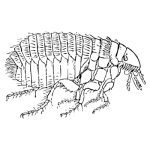 If your particular pest isn’t on this list, just give us a call – chances are we will be able to handle them too. Our primary areas of operation cover both the greater Melbourne and Adelaide regions. Domestic services are generally confined to the capital cities. Customer satisfaction is very important to us, which is why we guarantee to provide everyone with the most professional service every time. We’ll control your pest problem quickly, safely, and in an environmentally friendly manner. 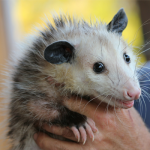 You can then continue doing the things you enjoy without the burden of possums, insects and rodents affecting your home and family life. These cute looking creatures may look harmless, and truth be told they usually stay away from humans. 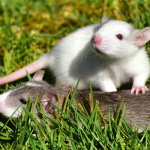 Pairs of rats breeding within ideal conditions have amazingly been known to produce over 350 million offspring within 3 years. 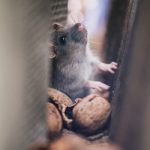 Mice cause serious damage by chewing on insulation, furniture, expensive goods and wiring which can create a fire hazard. 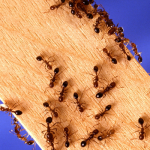 By travelling in large numbers ants cause extensive problems for properties. By providing shelter, warmth from the cold in winter. 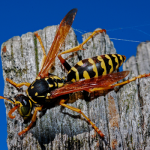 Wasps pose a serious health problem and their presence can have a significant and often detrimental effect on your family. 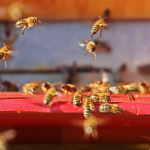 It’s well known that bees only sting as a last resort but despite this they are extremely territorial and can be very intimidating for your family. 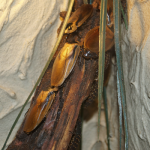 Adult cockroaches are quite capable of living for nearly 2 months without food which makes cockroaches extremely difficult to remove. Fleas are usually first noticed by minor rashes and itchiness on the arms and legs of people in their vicinity. 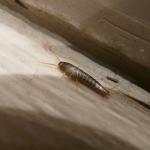 Silverfish are tempted indoors seeking warmth and shelter and prefer dark environments such as clothing warehouses, food. 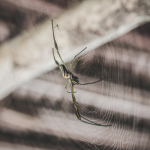 Spiders usually only bite if they are threatened or encroached upon but for some people just the sight of them is enough to evoke fear. Stored product pests are insects like pantry moths which reside in food and other kitchen items that are easily accessible. 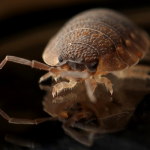 Bed bugs are most commonly found in places where many different people frequently come and go.